Like other African coffees, Limu has a heavy body and high acidity. Often times a cup of Limu will have a pronounced Bordeaux wine flavor. 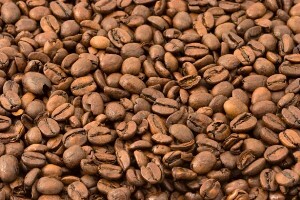 The beans are usually gathered from wild coffee trees grown on the high plateaus of Ethiopia.